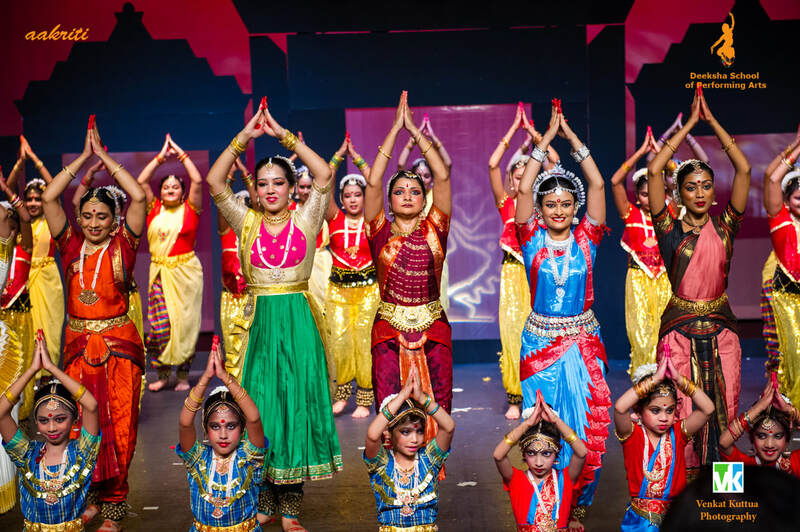 “Deeksha School of Performing Arts” (DSPA) is Anupa Thakurta's endeavor to her pursuit and propagate this art form into the mainstream Atlanta Community. As an active participant and promoter of Bharatanatyam in the metro Atlanta area, Anupa wanted to setup a platform for students to appreciate the dance form. DSPA aims to promote Indian Culture through the art form of Indian classical dance. Currently DSPA imparts training in Bharatanatyam to more than 55 students in the metro Atlanta area. DSPA has participated in various cultural events across Atlanta and other parts of the United States. DSPA students are not only passionate about Bharatanatyam but any dance form in general. DSPA students go on to various colleges and become key members of college dance teams as well as cultural ambassadors of the dance form. ﻿Deeksha School is registered as a Limited Liability Company in the State of Georgia. Deeksha School has two locations - Norcross and Marietta.